Earn $10.39 in VIP credit (1039 points)What's This? 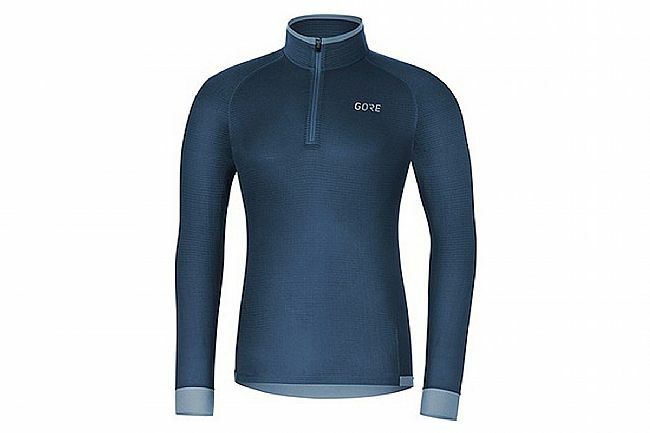 The Men's Thermo Shirt Light from Gore Wear features long sleeves, a high, close-fitting collar, and carefully selected fabrics that induce a cozy, snuggle-like effect for your torso. One of these fabrics is active Polartec® Power Grid™, a lightweight technical fabric, and the other is Thermo-stretch, a flexible, insulated fabric that moves with your body and generates warmth without overheating. 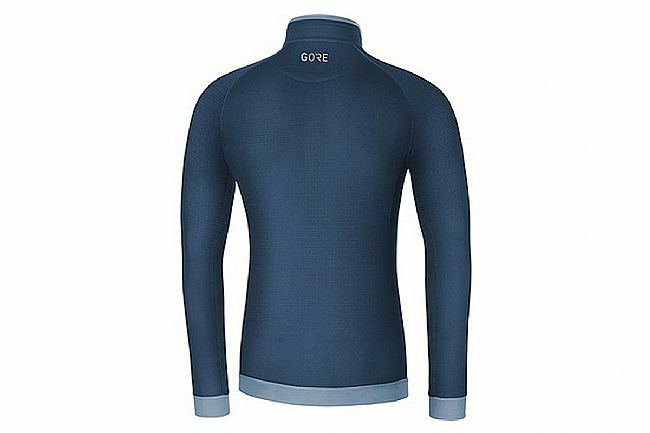 It's close-fitting design and elastic sleeve cuffs ensure a snug fit that’s ideal for layering in dry, cold conditions. Brushed inner fabric for high next-to-skin comfort. Chest 33¾"-34¾" 35"-37" 37½"-39½" 39¾"-41¾" 42"-44"
Inseam 30¾"-31¼" 31½"-32" 32½"-32¾" 33"-33½" 34"-34¼"